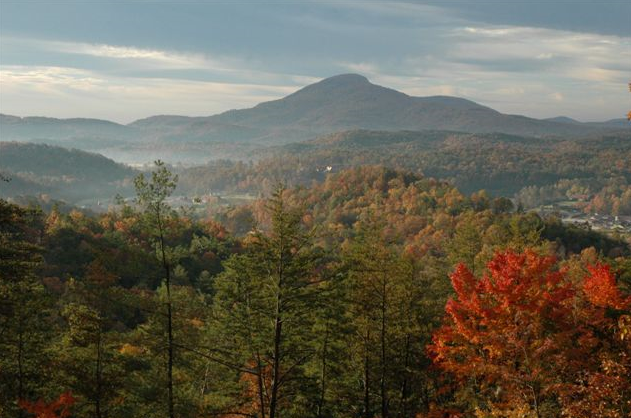 Lumpkin County, Georgia is one of the most unique places in Georgia. It is the site of the first United States gold rush and is the heart of Wine Country. Dahlonega, Georgia is an authentic city with a southern charm that is sure to whoa those who are unfamiliar and local to the area. There is something for everybody in Lumpkin County. From the arts and gold medal award winning wineries, to outdoor attractions, historic attractions, and original architecture, the area attracts people from all over the country. The University of North Georgia is also located in Lumpkin County, Georgia. There is a diverse venue of restaurants and bars located in Lumpkin as well. 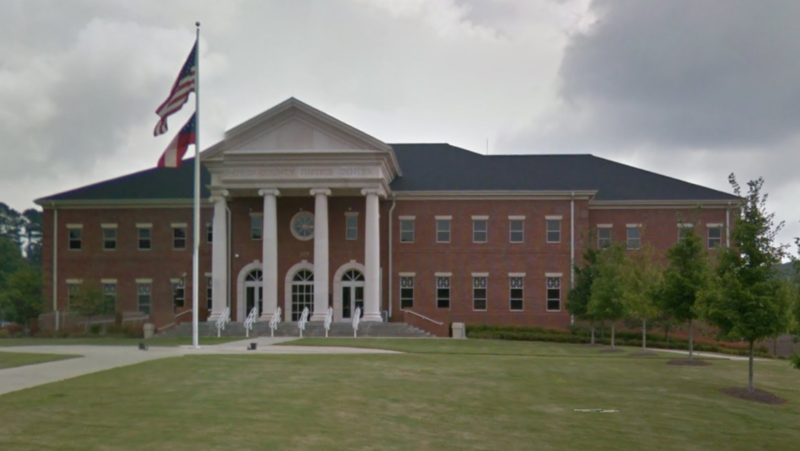 Along with all the beauty, history, and spirits in Lumpkin, Georgia, there is also a negative side that can come along with anyone who has a driver’s license and consumes alcohol, and that is a DUI charge. If you get arrested for DUI in Lumpkin County, Georgia, you want a local attorney who is familiar with the area, government, government officials, and constantly changing local law. Sam at McDonald & Cody handles DUI cases in Lumpkin Georgia as well as years of experience and a winning streak that is sure to impress. McDonald & Cody, LLC has an award winning staff that has handled hundreds of DUI cases, as well as cases that pertain to traffic violations. Our experienced team of attorneys will work diligently to bring you the justice you deserve. You can rest assured that your case is in the best hands that it could possibly be in and will be handled properly and professionally. The criminal defense attorney Sam Sliger will make sure that all your legal needs are satisfied. Along with the hard working ethics Sam will put into your case, he puts those same hard working ethics into developing the relationships that the firm has. The Lumpkin County Courthouse is located in Lumpkin County, Georgia at 325 Riley Road, Dahlonega, GA 10533. If you were arrested by a deputy your case will be herd by the Honorable Michael Chastain. The Chief Clerk in Probate Court is Shelley Wilson. More information can be found at the probate court website HERE. The address to the jail is 385 E. Main St., Dahlonega, Georgia 10533 and the telephone number is (706) 864-0414. The attorneys at our firm have worked hard to build the profound reputation that we have developed over the years of blood, sweat, and tears that they have put into this practice. They pride themselves in being the go-to attorneys when it comes to DUI charges and other unlawful violations in Dahlonega, Georgia. There is immediate action that needs to be taken after being charged with a DUI in Dahlonega, Georgia. Within thirty (30) days of being arrested and/or charged with a DUI, if you have not taken any action, your license has probably been suspended as a result of your DUI charges and arrest in Dahlonega, Georgia and failure to request an appeal. We understand that there are circumstances that may hinder you from contacting us right away, and that is quite alright, but action needs to be taken as soon as possible to try and prevent the suspension of your driver’s license. There is an appeal that needs to be filed within thirty (30) business days after your arrest from DUI charges. The department of driver’s services (DDS) will send you a hearing date and a letter that will allow you to drive until the results of the hearing pertaining to your DUI. If you were charged with a DUI or any other violations in Lumpkin County, Georgia, you want attorneys who are going to work hard, know the area, have an outstanding reputation, and will deliver exceptional service to you and your case, contact Sam today at McDonald & Cody, LLC.